Can’t wait to get your blog going? Second: How do you make a blog? Third: How do I choose a domain name? What does it cost to start a blog? You know how to get going so what are you waiting for?? Starting a blog is not something that requires a team of technology experts, a lot of money, or a team of staff writers. Do you have a passion that you think others might be interested in reading about? Does your passion translate into something that you can generate quality content around? 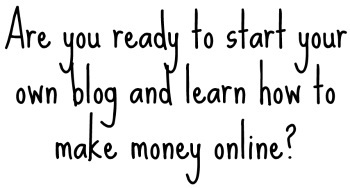 Is your passion making money with a blog? 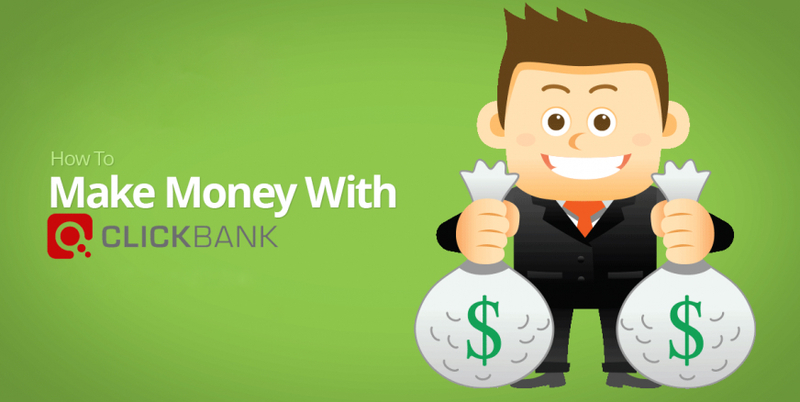 Do you have about $50 to get yourself a domain name and a webhost for a year? Those are the basic requirements for anyone starting a blog these days. 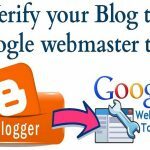 Now many blogs hit the web everyday and just as many are abandoned by people that started online for the wrong reasons. Some thought they could get rich in a day, some thought they could get online and the world would show up instantly, and many just lose the drive to do the work. The goal here at Perfect Blogging is not to get you up and running and to leave you hanging without the tools necessary to be successful. If you can’t wait and want to get signed up while reading along with our easy to follow Getting Started Guide. Not only will we provide you the initial steps to get online we will also be available to help you get your site online. When selecting a topic that will will be blogging about you need to consider several factors or you will end up giving up on your site before you really get going. I suggest putting a list together of topics and niches you find interesting enough for you to develop a site around. Now go through the list and start brainstorming ideas surrounding each option and see which one provides the most initial creation of sub-topics for you. This little exercise allows you to quickly see what topics would let you create content, build up the site, and gain readers. The first site I ever made that was designed to generate money was a baseball card site in 1998. I was selling product on eBay and built up a very bad site showing my products and pending sales. That site ran for several years until I grew bored with the business and running the site. My second site was a celebrity gossip site I started as a joke. 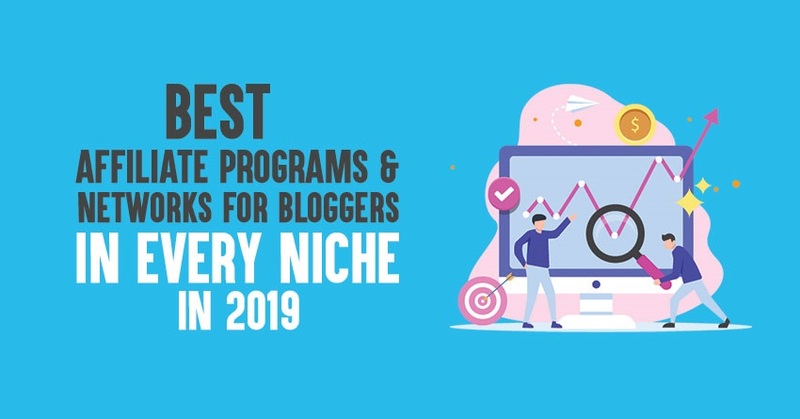 Little did I know that over the next few years it would generate thousands of dollars in profit and more importantly introduced me to the WordPress blogging platform. 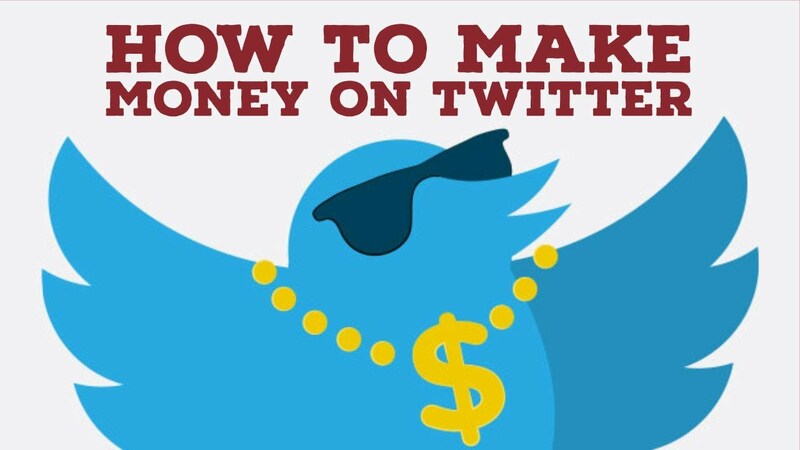 That was my first real introduction into the true value of blogging.Now you don’t have to blog for money. You can blog for fun, for family, for a hobby, or for your own personal goals. What do you want to get out of your blog? DO you want this to be a business or a hobby? Are you willing to commit the time and resources to a blog if you wish to treat it as a business? So you might be thinking all that stuff I read sound great and I have a ton of ideas, but I have no idea how to build a website and I don’t want to pay someone a lot of money to build one for me. That my friend is the great thing about blogging – there are already tools out there that take care of all the ground work for you. There are free options, but since there are so many drawback to using them I won’t even bother discussing them. 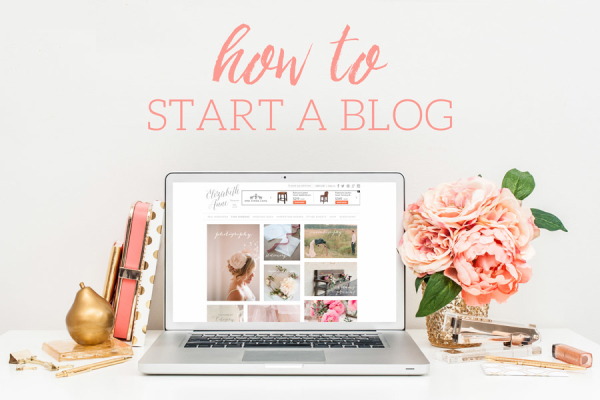 If you are serious about starting a blog that could become a real business for you than you should start off the right way from day one. The tool I recommend is called WordPress and it the the leader in the world of blogs. Not only is it great for an average user it is also by some of the biggest sites on the web so you know it is a good bet. The other great part about WordPress is that it is 100% free! 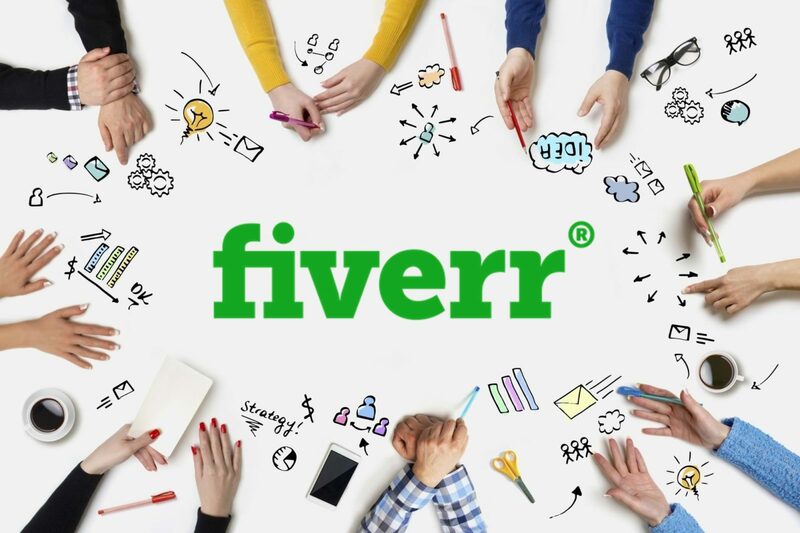 The backbone of your site doesn’t cost a dime and on top of that you can find thousands of themes and plugins to enhance your site for the same price of $0. Now that you know what to use how do you set it up? Well that is where things get even easier. Most popular WordPress hosting Bluehost – offers a simple to follow automated installation process. Fill out some simple info and the host will do the rest. They will even setup some standard plugins to help optimize your site to improve overall performance. You also have the option to go with a manual installation which is not overly complicated, but if you aren’t technical can be a bit overwhelming even if you follow a guide. If you would like to go with this option because you want a bit more control of your site files let me know and I would be able to assist. Your domain name is going to be how your site is identified and found on the web. Finding a perfect name can be difficult so you need to follow some simple guidelines so you select a solid name. 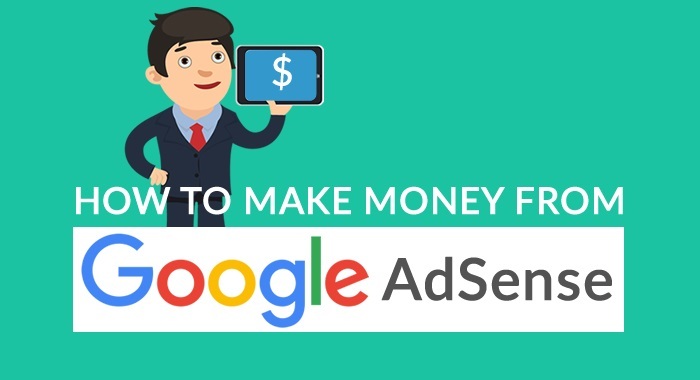 One of the biggest reason to select a paid host as opposed to a free blogging platform is so you can have control of your site address and content. Don’t over complicate your domain name. Shorter is better. Memorable and easy to spell. Don’t want confusing or random names people won’t remember. Keep it focused on your topic. If your blog is about cooking don’t have your name focused on shopping. Try your best to stick to a .com convention or .net if you can’t get your.com version. Avoid using trademarked names. Sport teams, products, companies etc. You don’t want to develop a site and lost it due to a trademark issue. With the amount of domains registered the odds of finding a perfect name might be a bit slim. One word dictionary terms are probably already gone, but think of catchy names, your own name if you want to create a brand, combine a coupe of words together, add something before or after a word you like. There are many tools used by web developers to ​research and select domain names, but that is a very large topic that involves research and digging. I will cover some of these options on a separate page dedicated to tools used when you get more serious about creating sites. Web Hosting – Ranges from $3 to $10 a month with lower prices coming with longer term agreements. 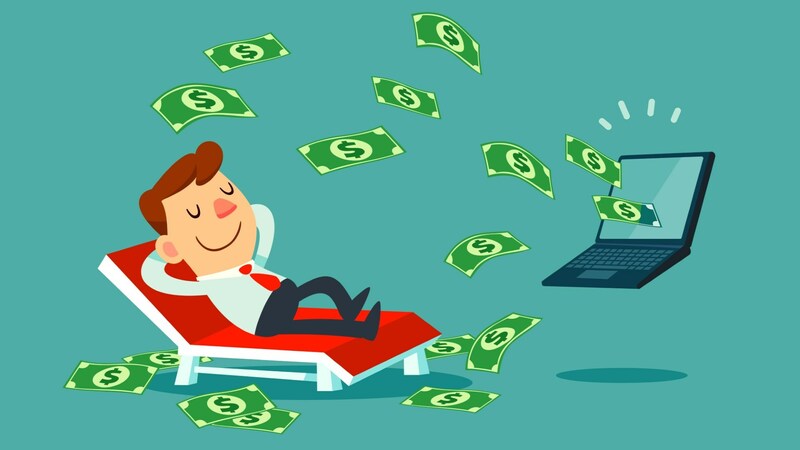 Most web hosts offer 14 – 30 day money back guarantee if you aren’t pleased with the service or if you just change your mind. Premium Theme – If you decide you want to go with a slightly more advanced or unique theme you can look into thousands of paid options ranging from a few dollars to a few thousand. There is no need to do this when you are getting started, but good to know down the line if you ever want to get a bit more unique with your site. In total you can get started in your first year for around $50. That is a very small investment to make in yourself and the potential to create a nice business for yourself. 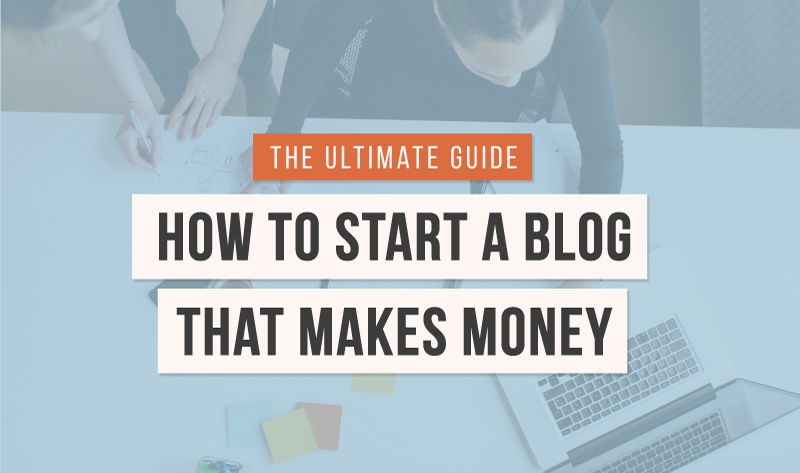 After reading this simple guide you know enough to get started on your blog. You know what platform to use, how to get some topics for your site, and how to get your domain name. All you have to do know is click the button and get even more information to get your blog off the ground. LuckyShiner.com is popular online Blog created back in 2017. We are here to serve you the best online strategies and guides to make your business successful.